This post will be sort of blogging post site for myself, I will post pics, artwork and subjects related to JSA, please feel free to comment on everything and anything you see!! 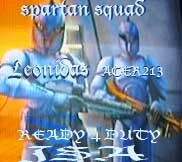 who said spartan clones dont exist!!! Cause they do, and I have the Clip!!! 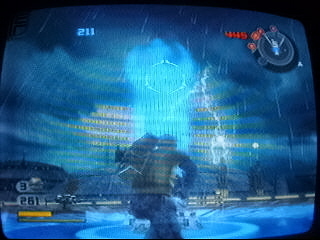 yo thats ma boy acer, curse them sabers. u better then that. IF you wana see your Future, Look at your Past! Yo i was in the BFC chat room checking all the clans n thier chat boxes and i saw a player i believe was something like-killa stye- o something like that asking other clans to give him a tryout, well he was here. I think we need to go back to straight tryouts, back to basics. I think we need to stop recieving just anybody. we need to come up with a new recruiting system that will ensure cominment to JSA. This game is a must get!! and I am re-posting it. The most loyal recruit of all. 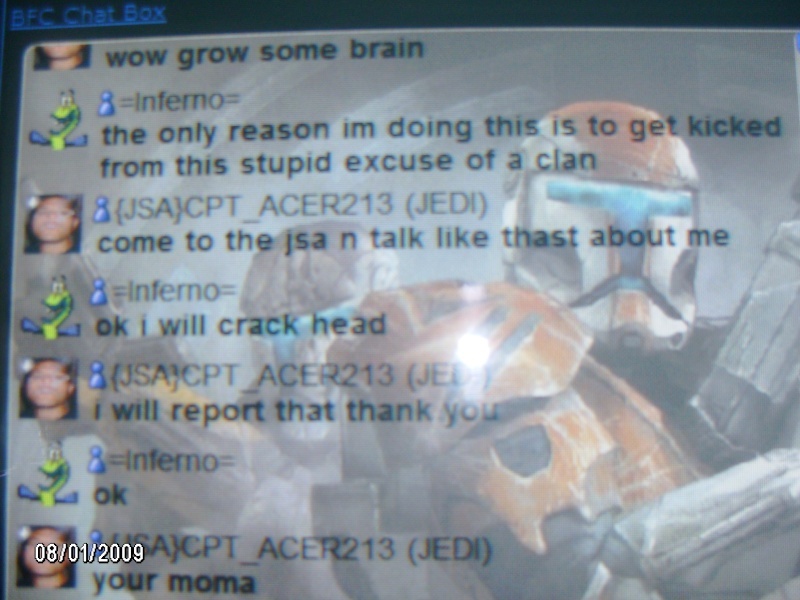 He said when we first recruited him he will always be in JSA and thus he has stayed. I am glad to announce him being inducted to the hall of fame of the great Jedi Sith Alliance. 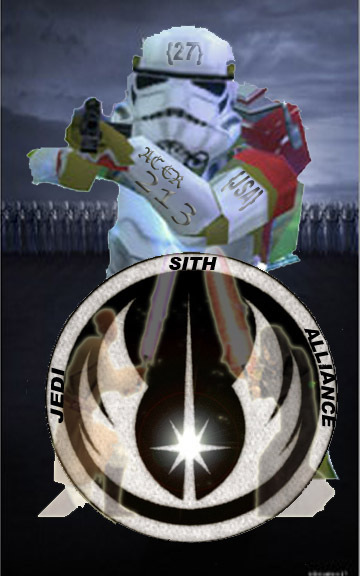 Clan leader X may have been recruited but he has earned the label as founder and savior of the Jedi Sith Alliance. 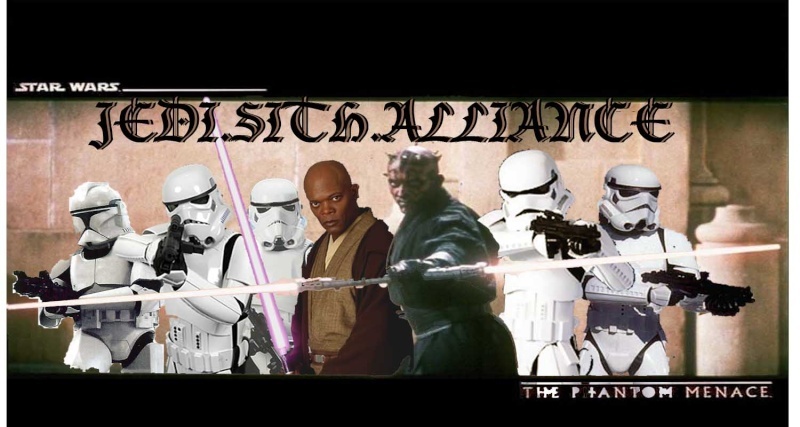 He is a founder of this clan because of his dedication to this clan and he is also a savior for keeping this clan going when the three founders stopped playing Star Wars Battlefront 2. 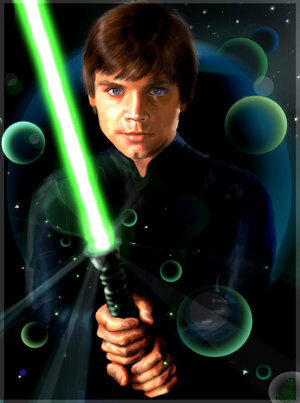 He is the Luke Skywalker of this clan and always will be. He deserves the respect from every member of this great clan and also deserves the respect from every player that is or has played the game. YO- whats up my friends. tuesday n thursdays are my days off from the internet word. We all need those days to sit back n relax, well this is law where I live n I have to a bide by it. come join in n get some practice in, as a captain i feel this is my duty. this is a westcoast time so i know it is very hard. JSA FOR LIFE ******* HAHAHAHHAAAAA! who can dance like this??!! !